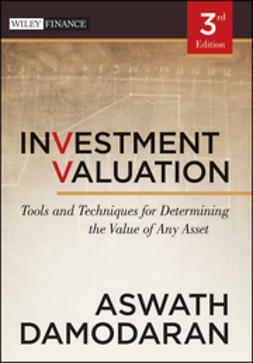 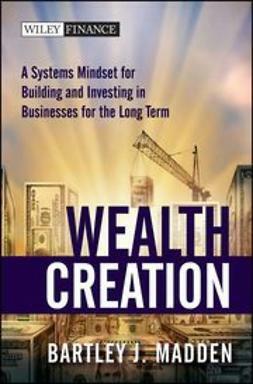 The Valuation Handbook differs significantly from other related books on this topic because the contributors are practitioners, academics, and investment firms that explain how they value companies and other assets. 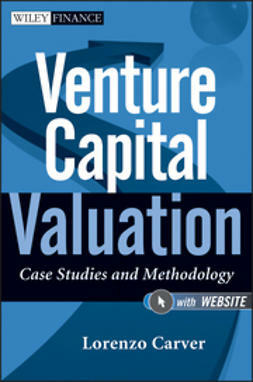 It concentrates on specific and innovative valuation techniques, rather than the theoretical approaches more generally accepted and discussed. 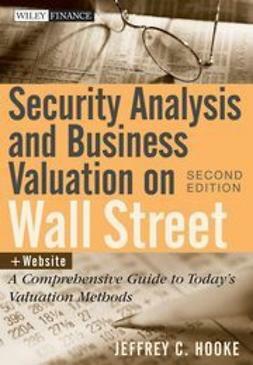 Given the extreme volatility of the stock market, valuation is a critical issue for analysts, investors, and businesses. 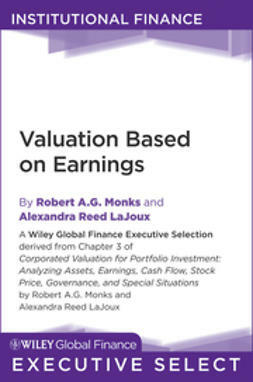 Here, various professional contributors explain how their firms approach the valuation process, while academic contributors share their valuation consulting and research experience. 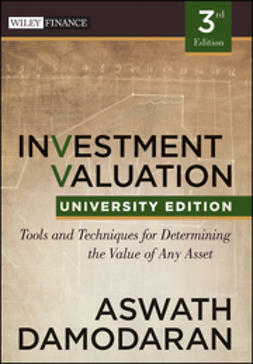 Filled with in-depth insights and expert advice, The Valuation Handbook puts this difficult discipline in perspective.